Time is a hot (and rare) commodity. Take advantage of the next best thing and invest in a few hours of pampering while you sleep. Get some real beauty sleep with these eight products that do their best work while you catch up on some much-needed ZZZs. You did remember to remove your makeup before bed, right? Good! 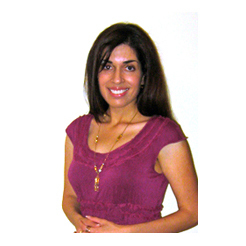 Now your skin is primed to rejuvenate itself while you restore your mind and body. 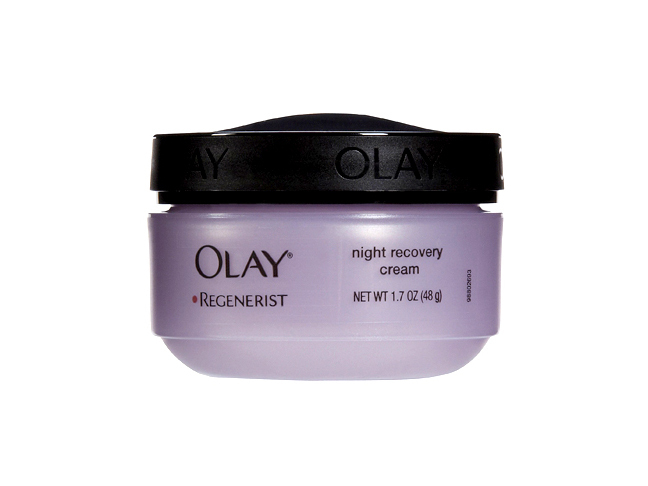 A treatment like Olay Regenerist Night Recovery Cream ($23.99) will plump skin with its vitamin-rich formula and leave it deeply hydrated by the time you awaken. 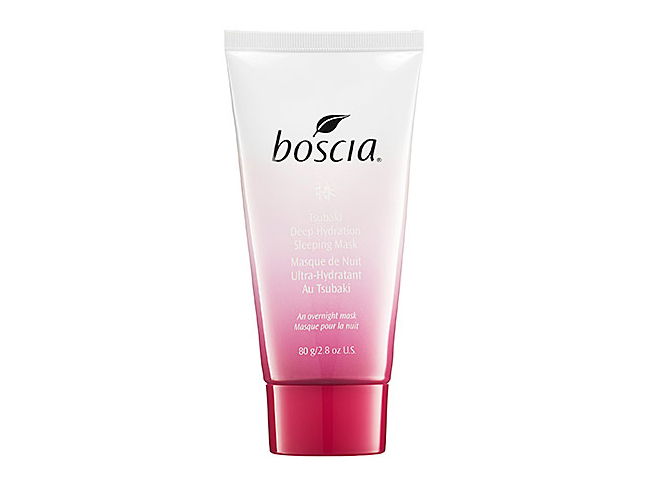 Boscia is known for its genius oil-blotting sheets, but the brand deserves some attention for its new Tsubaki Deep Hydration Sleeping Mask ($34), too. Ideal especially if you suffer from dry skin, this treatment contains a nourishing blend of camellia oil, Japanese sea kelp, and rice bran oil. Just massage it on and rinse it off in the morning. Voila—softer skin, overnight. Sometimes life really throws some doozies our way. You had to catch a red eye, you just barely met a deadline, you had to bake cupcakes for the entire class…the list of stressors is endless, and your skin may suffer as a result. 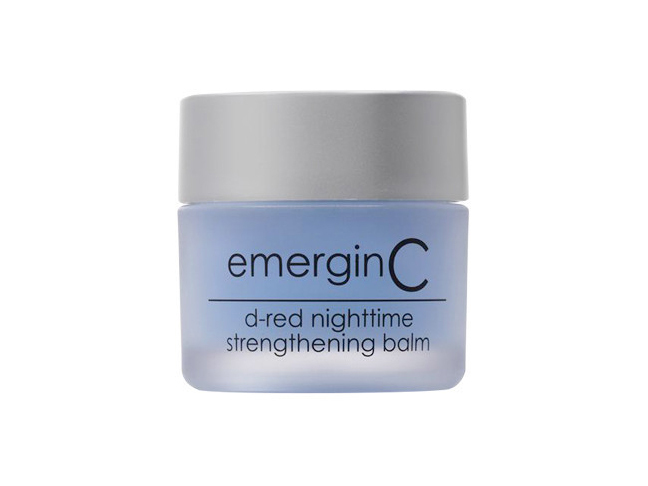 Keep a jar of EmerginC D-Red Nighttime Strengthening Balm ($69.50) on hand for skin 911s: it will alleviate irritation and calm sensitivity. There's no question that frequent hand washing can cause excessive hand dryness. 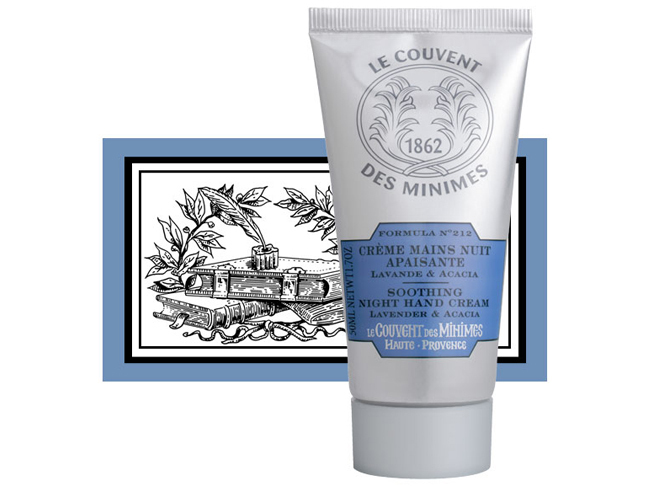 Control the situation with the Le Couvent Des Minimes Soothing Night Hand Cream ($15). A key part of your winter beauty arsenal, this rich concoction contains intensely hydrating coconut oil, soothing lavender, and nourishing acacia. The triple cocktail could end up being your favorite of the season! Pedicure season is on the horizon, and now is a great time get started on The Business of Beautiful Feet. 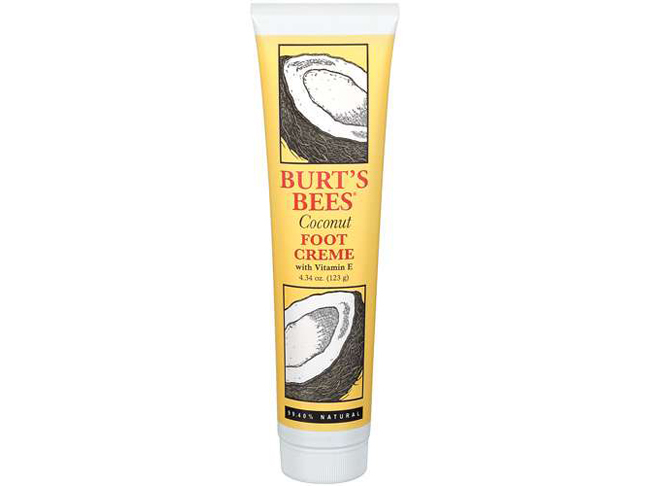 Make dryness a thing of the past with Burt's Bees Coconut Foot Cream ($9), an old-school favorite known for its thick, penetrating formula and refreshing blend of peppermint and rosemary extracts. You've got your face, hands, feet, and even your hair covered, but don't neglect the rest of your body in the process. bliss fatgirlsleep ($38) is a rich cream infused with red algae extract, lavender, and lotus flower, a complex that leaves skin softly scented. 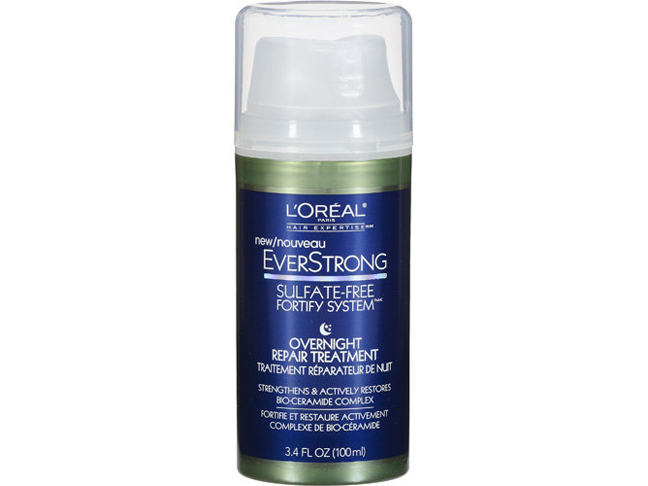 With regular use, it may reduce the appearance of cellulite (in conjunction with a healthy diet and exercise, natch). 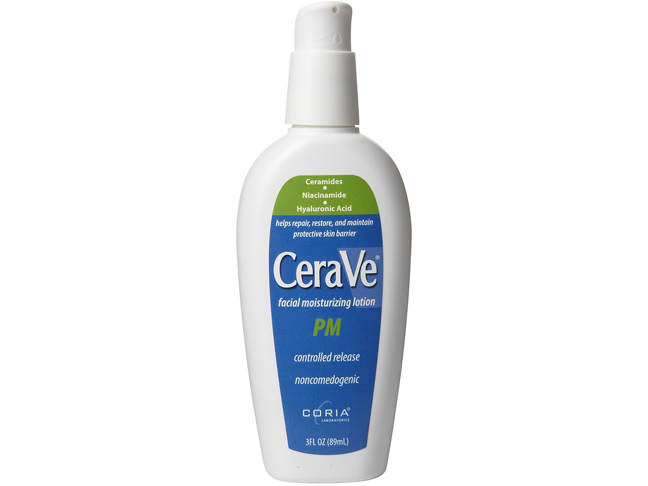 Simple, accessible and affordable, CeraVe Facial Moisturizing Lotion PM ($13.79) is formulated to repair the skin's lipid barrier. With regular use, skin is left softer and smoother, and maybe even less red. Best of all, it's ideal for all skin types.